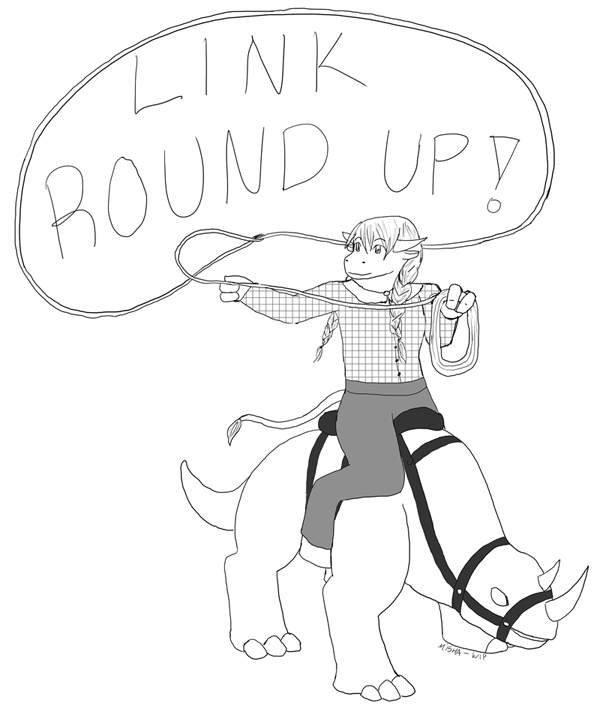 Liiiiiink Roundups is the place for me…. This latest entry for Link Roundup was, in part, inspired by Google Reader shutting down, which forced me to start anew elsewhere. I had taken a look at commafeed, but when Feedly finally showed me their cloud version, I was hooked. (Amusingly, my husband also started using Feedly independently.) 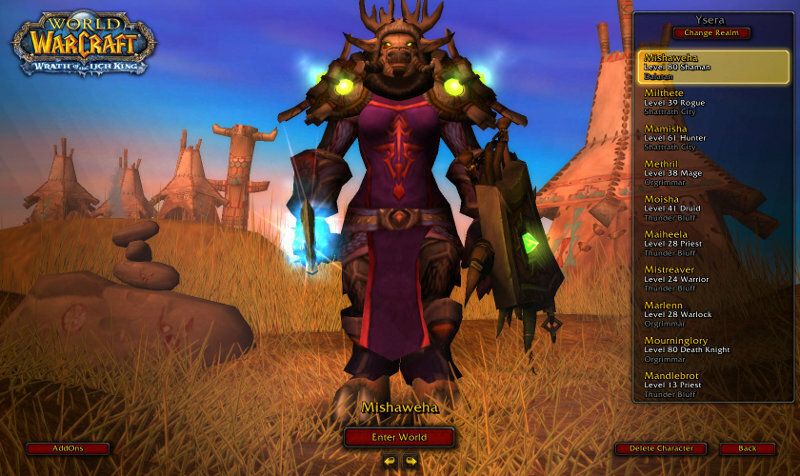 It seemed like the perfect time to get back into reading WoW blogs on the regular! (Too bad I’m already behind). Anyway, the topics for today’s link roundup include: WoW – Lighter Side, WoW – Moar Serious, Other Games, and Transmogs. 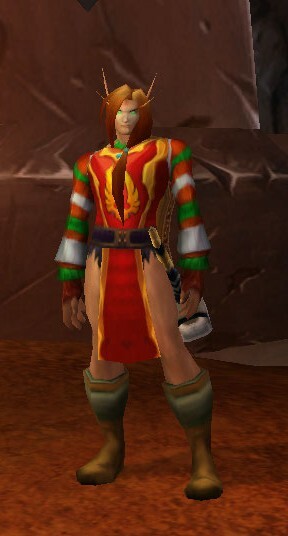 Because I love me some transmogs, even if my grand outfit plans have barely come to fruition. Want to feel rich every time you sell something on the AH? Power Word: Gold points out the addon for you! The Lion Guard, responding to the community blog topic, states Humans as their favorite race. Fah! Tauren are clearly superior. (And yes, a Tauren is my main… and I have lots and lots of Tauren alts. Femtaurs ftw). Tzufit talks about her Mom playing WoW; a good read for those interested in seeing something from a new player’s perspective. Tome of the Ancient has a chain-smoking Death Knight. Yeah, you should go read that post. Life In Group 5 has a nice analysis of how healing is coming along in this post: Status Check: The Healing Game as of 5.3. The Grumpy Elf has an epically long post with thoughts on LFR (and whether Flex raiding will end it), CRZ & Virtual Realms, and random grouping in general. Alt:ernative talks about server communities and if there is any hope for them existing again, what with those virtual servers looming in the distance. 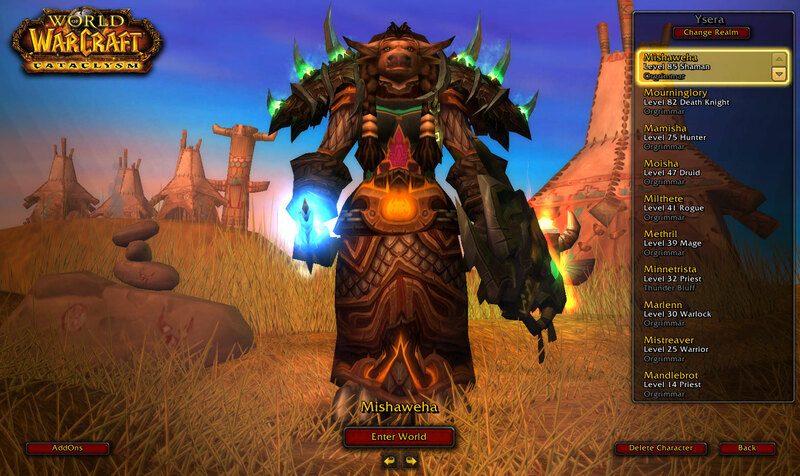 An interesting post at The Daily Frostwolf continuing discussion on women in WoW. (I know a lot of other people wrote about this too: You can find some linked in The Daily Frostwolf, and I’m sure you’ve seen even more). The Grumpy Elf also talks about how people are feeling ‘the end of expansion blues’ already… or is it something else? (Something that I am currently feeling, I think. I agree with this post wholeheartedly). At Tree Heals Go Woosh, Tzufit muses on why the Battlefield: Barrens is not the most exciting battlefield out there. I tend to agree — I was all gungho the first 3 weeks, and now suddenly I don’t have the time/interest to head out there and kill bosses. Least I got my pet. In An Age talks about why, in this day and age, warriors still need to have shields to do a Shield Bash. Or rather, why they won’t anymore. Tales of the Aggronaut talks about Rift and how you should play it (I’ll play it with you! ), along with how consoles — specifically their graphics and gamplay — used to have an advantage over PC gaming. And then starts a series on how to Rift, starting with character creation! 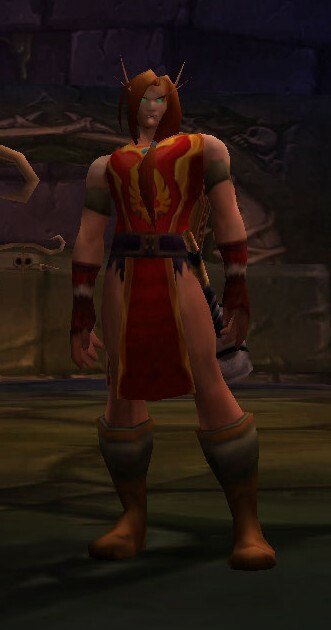 Klym on Ravencrest certainly has a striking transmog, as pulled by Transmog Fashion. And the WoW Fashion Police have found this stunning number in black. Along with this awesome transmog, with a goblin lady model to boot! Shorts? There are shorts! Cool! You do not mess with the lady in blue holding a scythe. Happy Holidays from me to you! And Mandlebrot wishes you well too. Isn’t that right? Aw, come on. I went through all that effort to get you dressed up! And now you don’t want to show off your present to all the nice people out here? What kind of Christm— I mean, Winterveil spirit is that? Oh my, whatever will Xaviera say when she hears you didn’t want to cooperate? What’s wrong with the ones you have? They have good stats for your level. And you have such fine, manly legs. But they have no stats! I guess. But you got to say the line again, with more vigor! A lot has changed with The Shattering, but since I’m busy writing my NaNoWriMo novel (or selling glyphs >.>), I leave you with this single, shattering change in one character’s life. "No one ever gave me pants. T_T"
"PRAISE BE TO THE LIGHT! I AM MORE CLOTHED!" I think he’s happy to finally have that Barbaric Loincloth covered with a smexy red Tabard instead of ‘bar-baring all’.